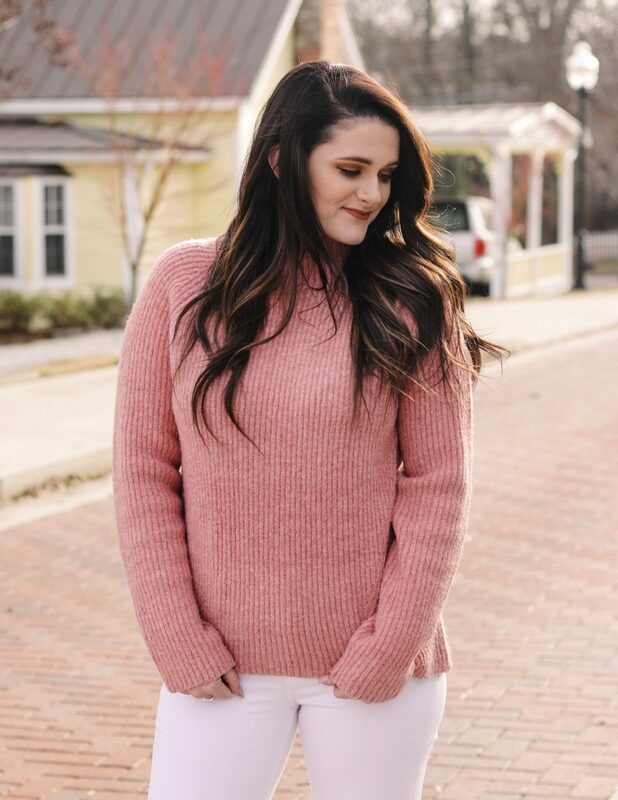 Happy almost Valentine’s Day, babes!! 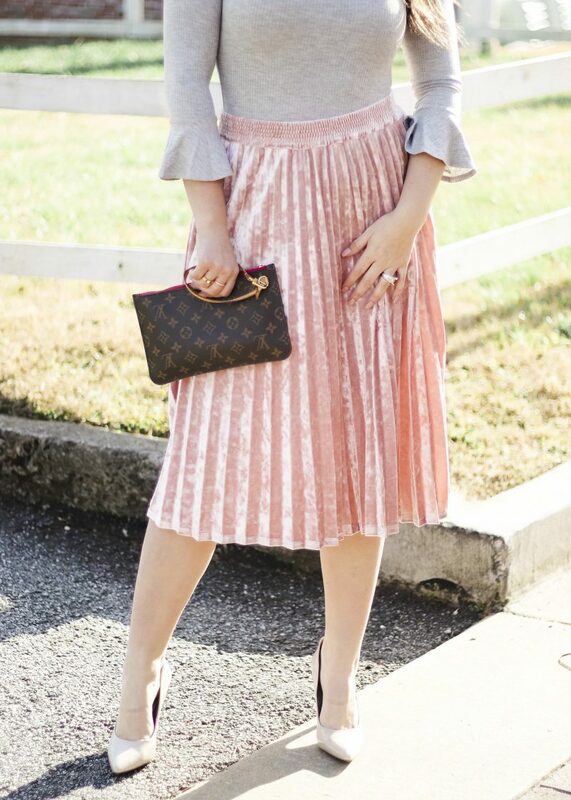 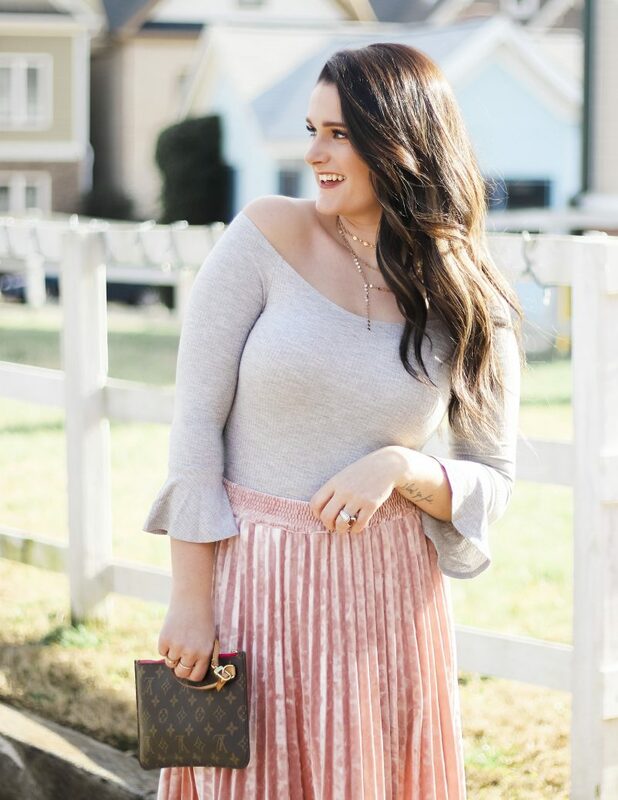 In spirit of the upcoming month of love, all things pink and cute outfits, I have rounded up several different outfits for every occasion with your lover or best gals these next few weeks! 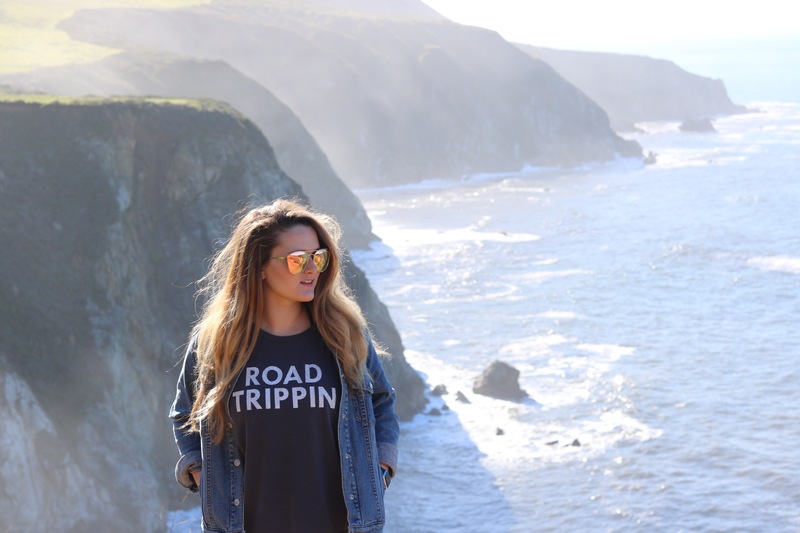 The items range from Target to Abercrombie & Fitch to boutiques. 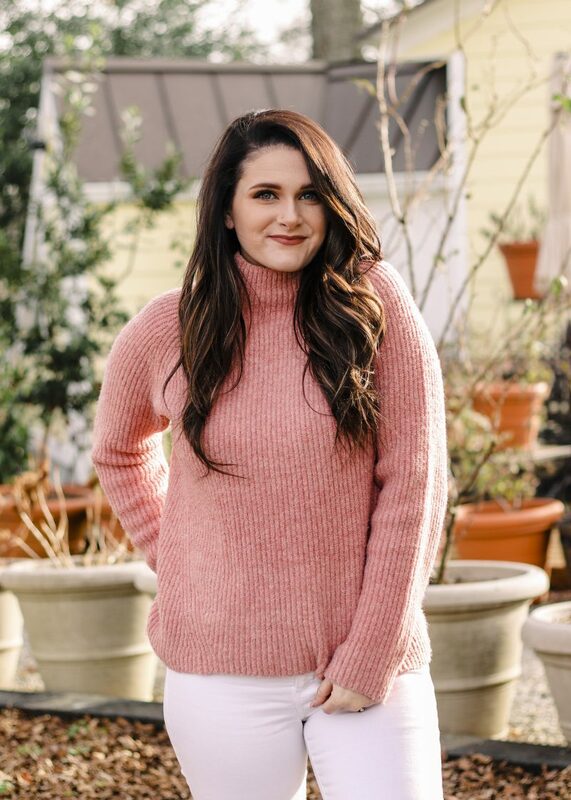 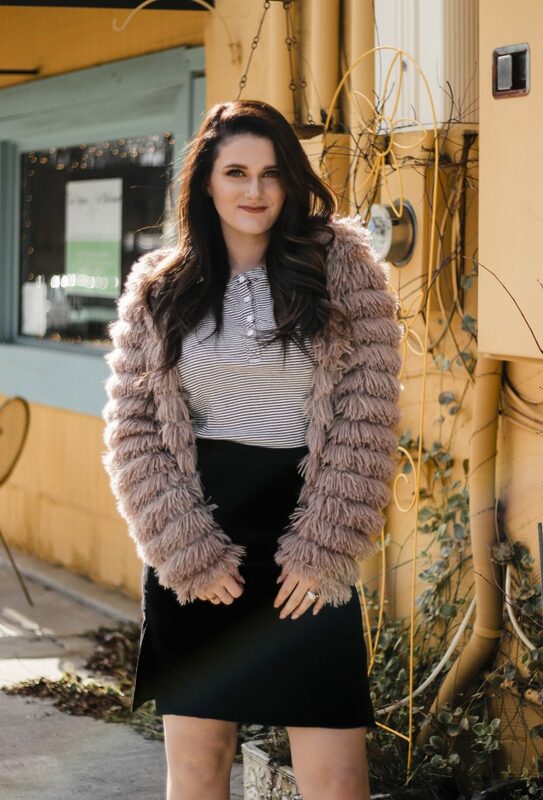 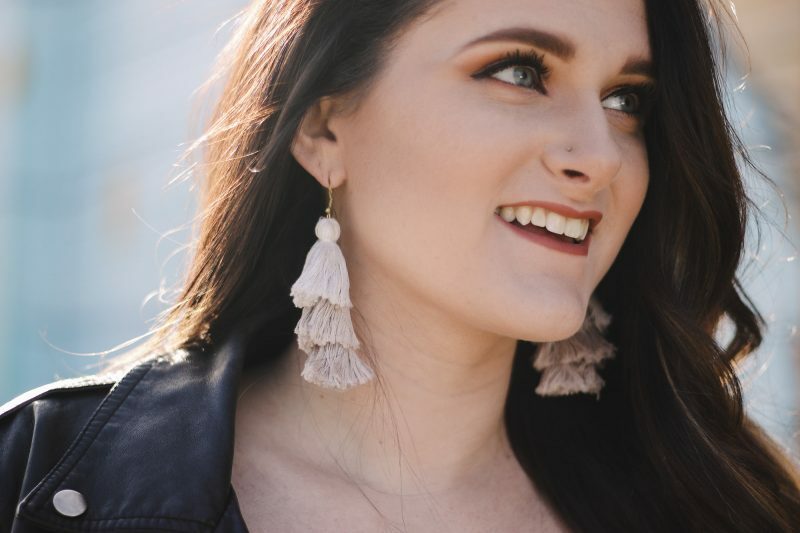 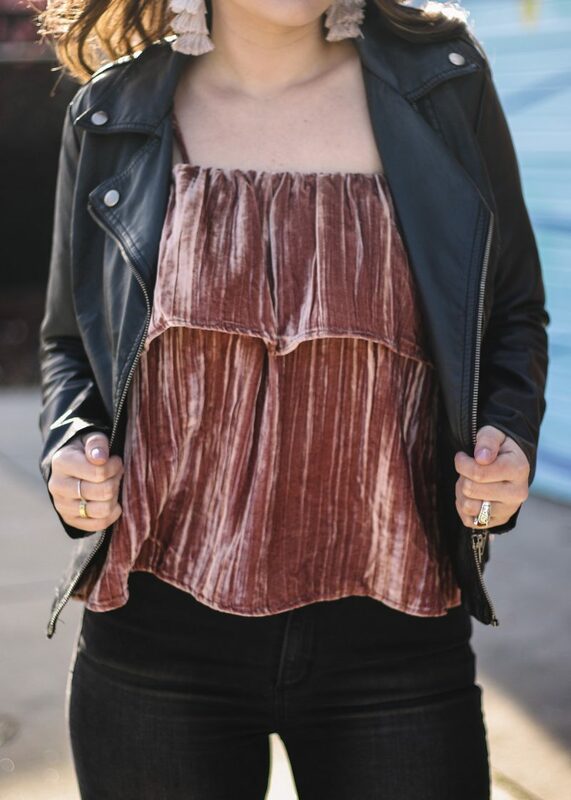 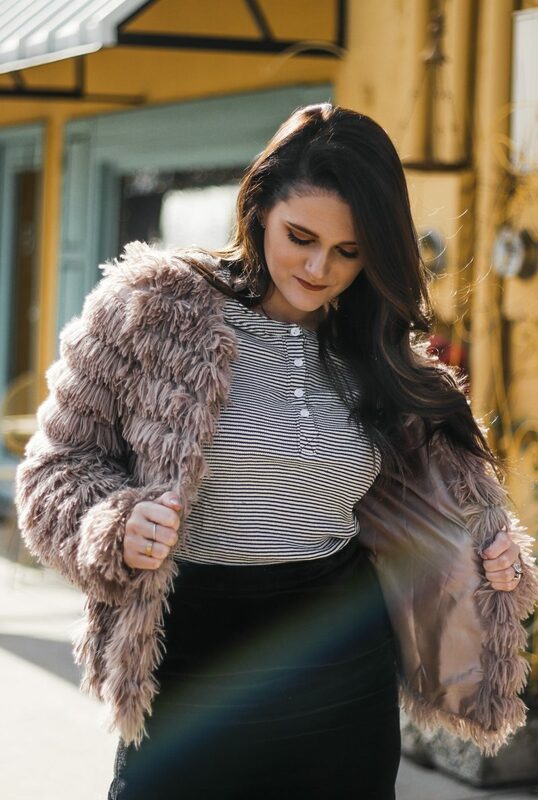 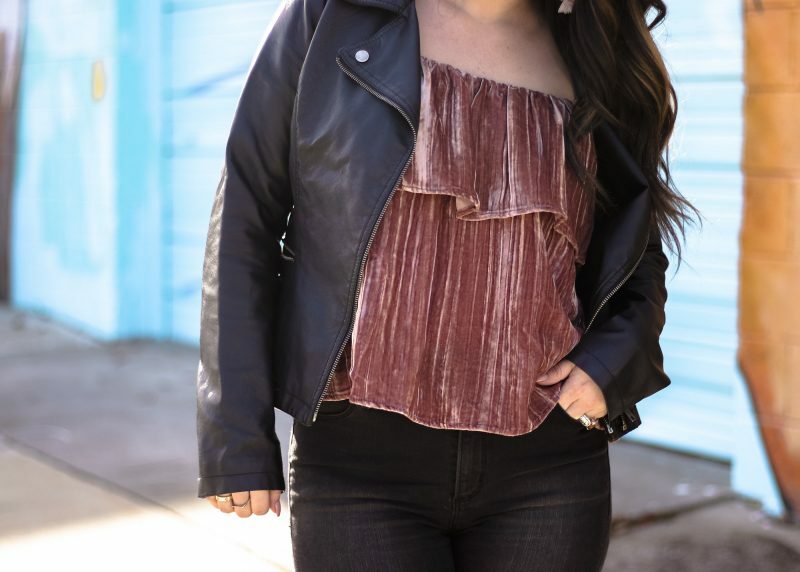 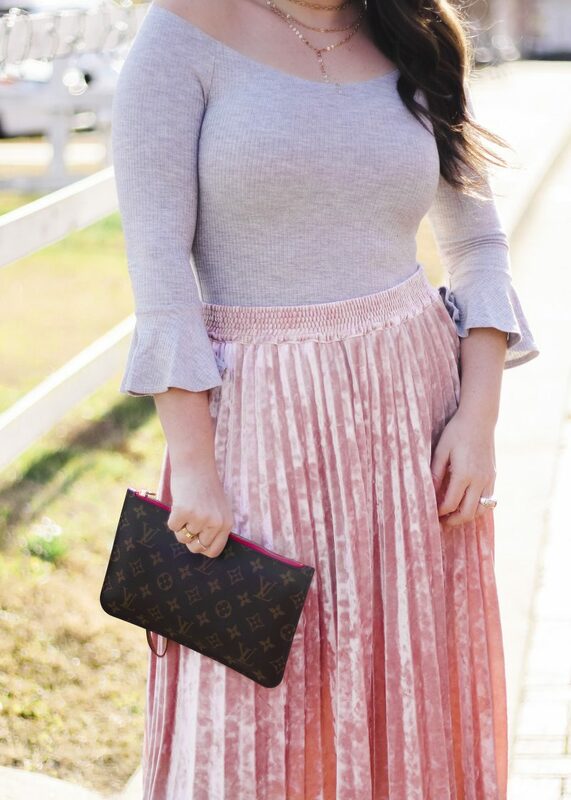 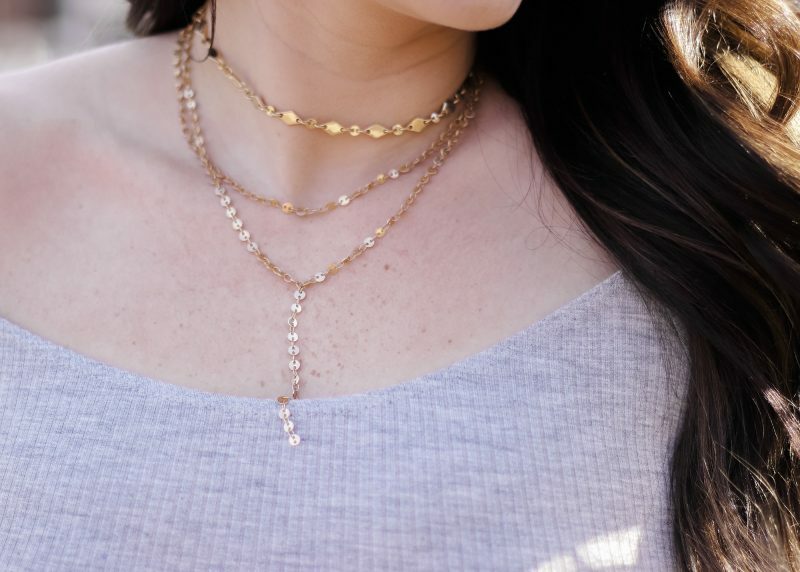 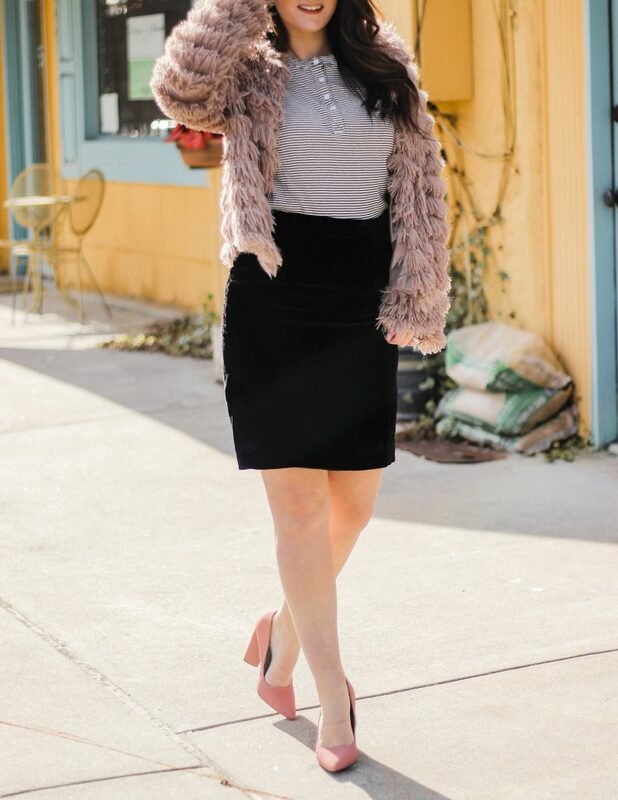 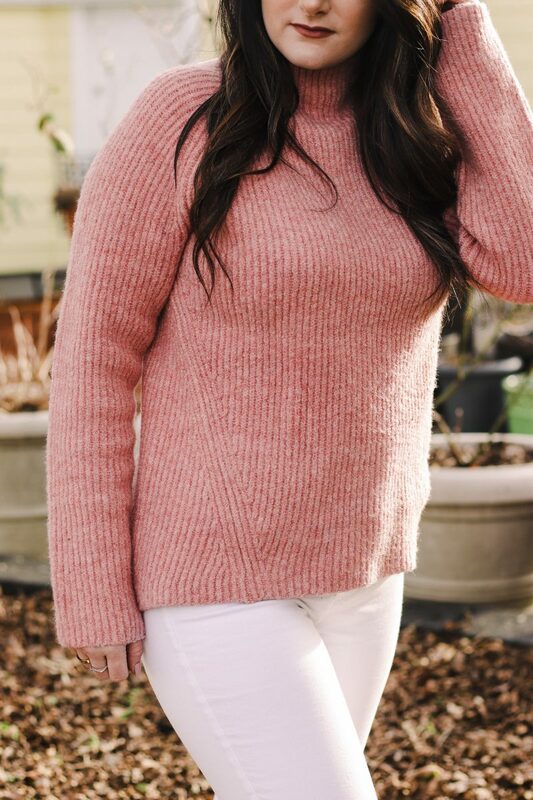 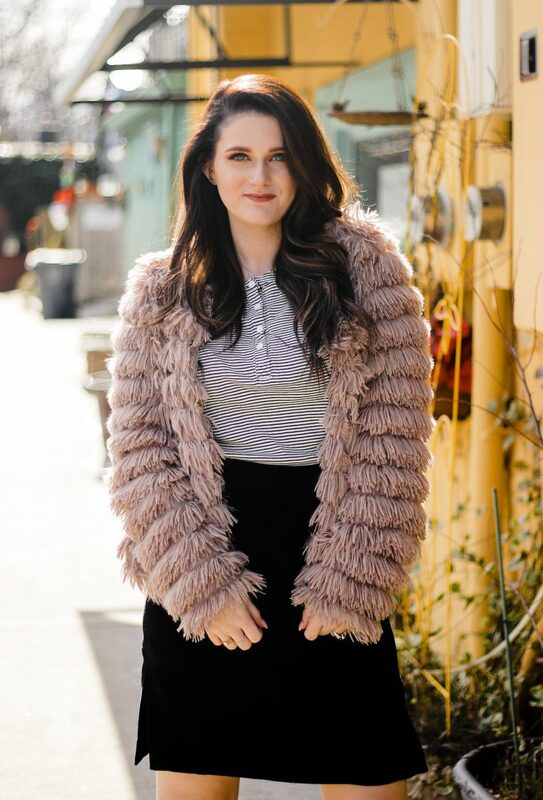 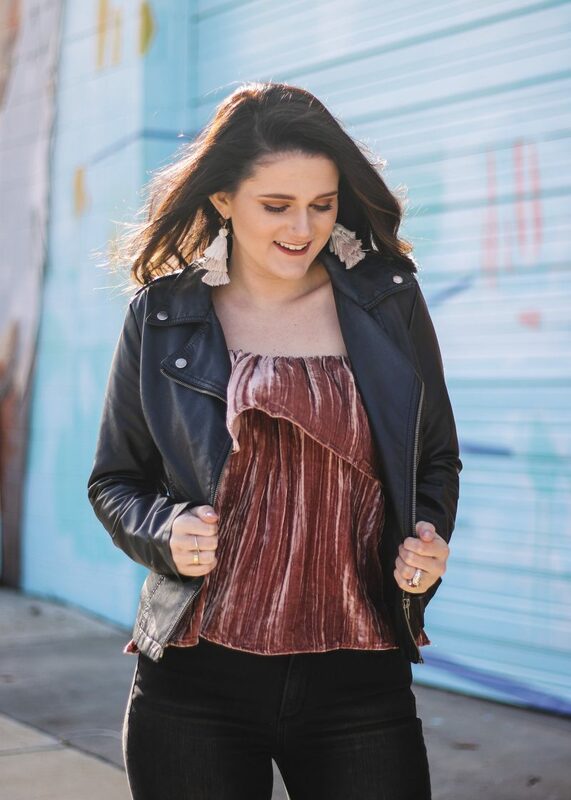 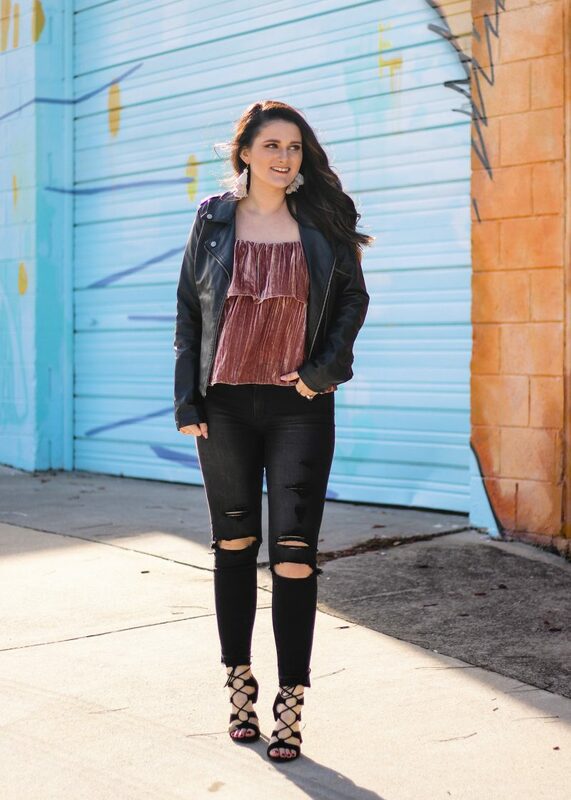 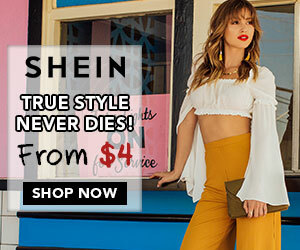 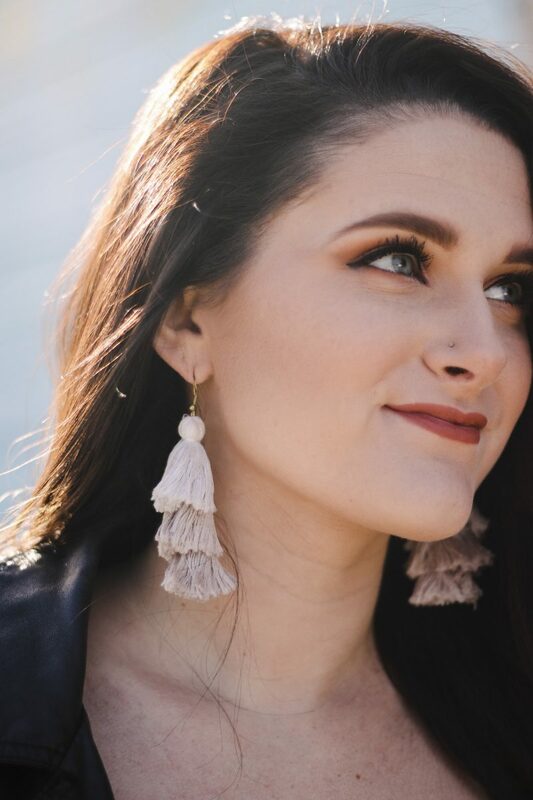 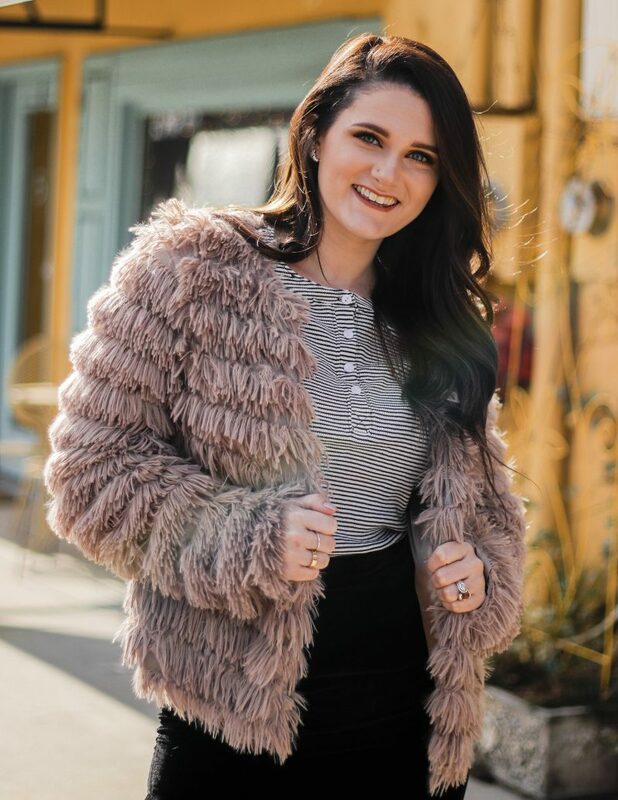 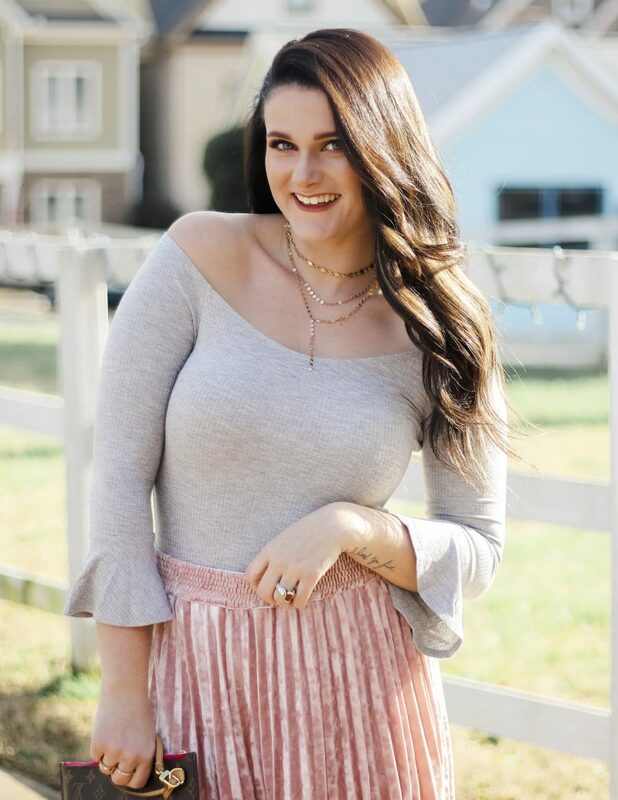 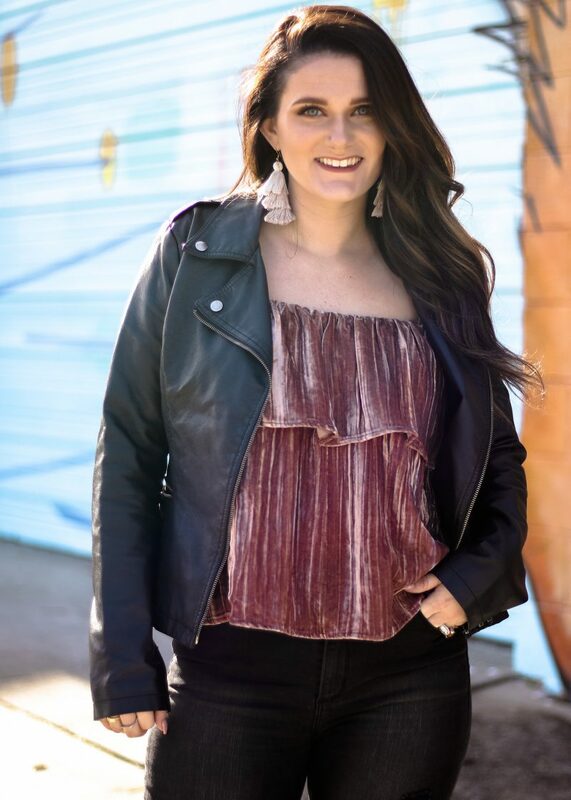 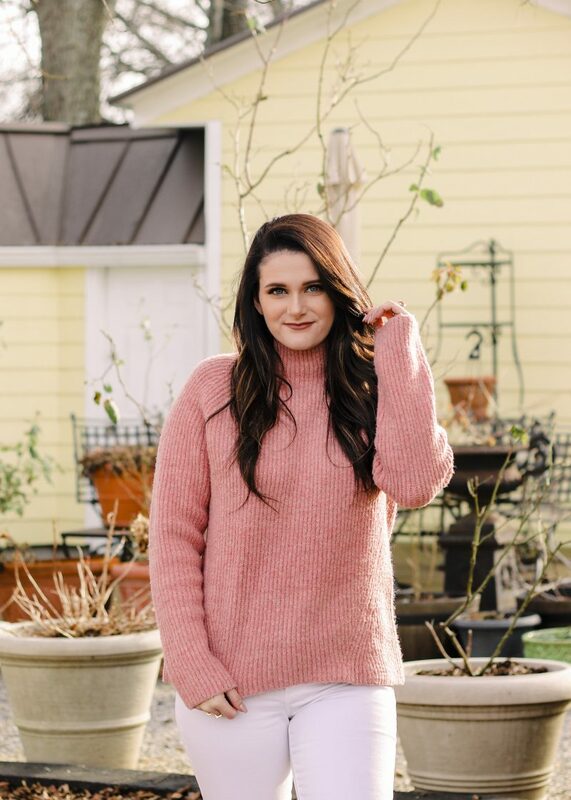 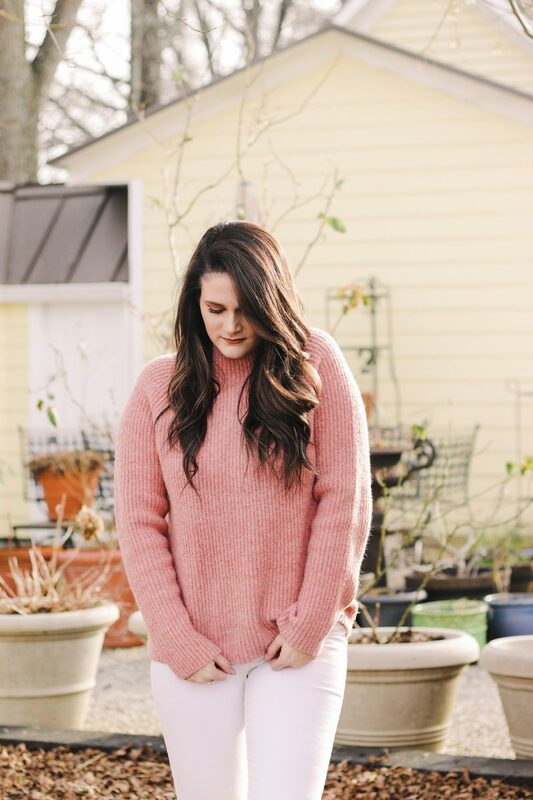 Whether you choose to go with one of my pre-styled outfits or you mix and match, I hope you all enjoy some of the pieces I’ve rounded up to get you Valentine’s Day ready! 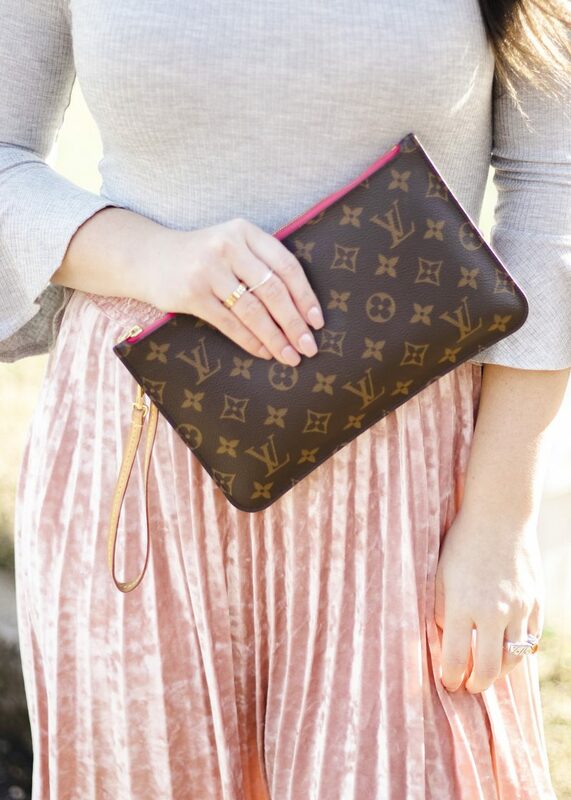 If you happen to purchase one of the items, I’d love for you to tag me and show me how you styled your look for V-Day! 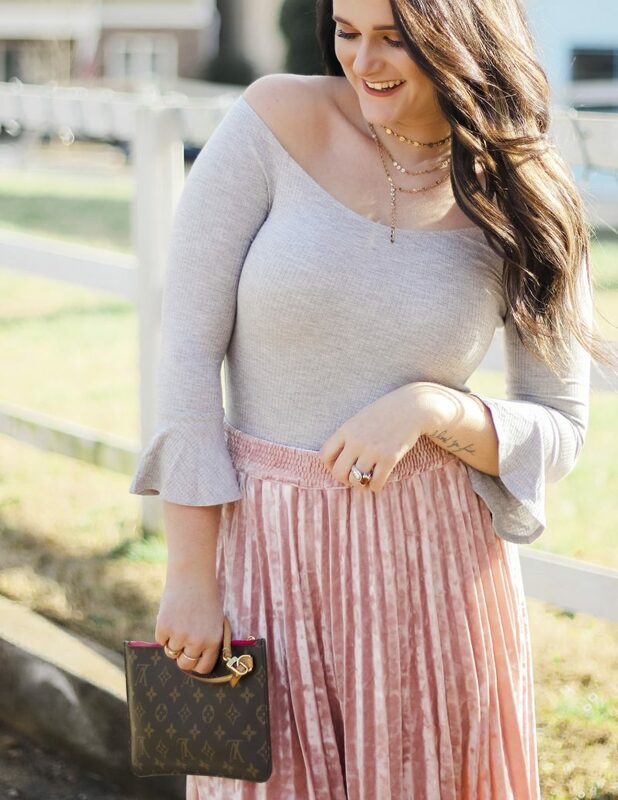 Happy shopping, my loves!